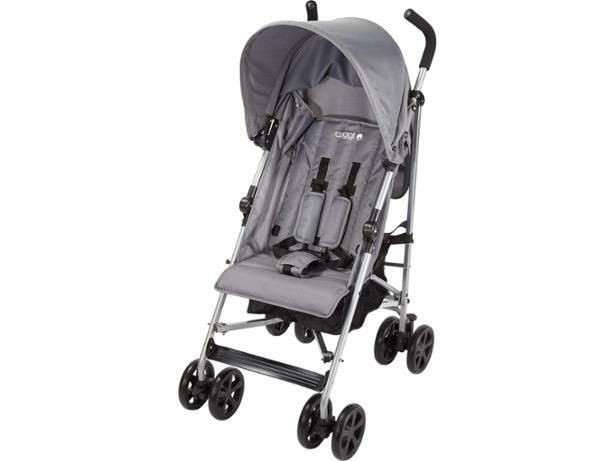 Argos Cuggl Hazel pushchair review - Which? 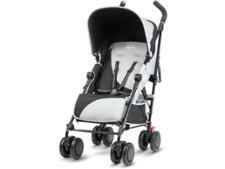 Argos says its Cuggl Hazel pushchair is 'perfect for your latest addition to the family'. This from-birth pushchair has a reclining back rest, extendable hood, extra padding and an elasticated shopping basket with a fairly decent capacity. 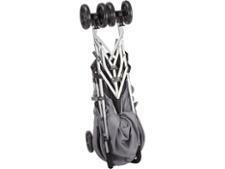 Can you really get a decent from-birth pushchair for £40? Read our full test review to find out. Additional info We introduced new pushchair tests in 2015, and again in 2018. This model will not be directly comparable to those tested after 2015, or those tested from 2018 onwards.